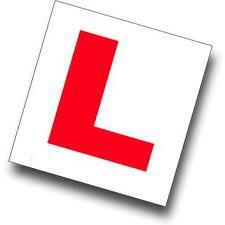 Below is a carefully selected list of the Best Driving Schools and Driving Instructors that are happy to provide their services in the LS10, LS11 and LS27 areas of Leeds. 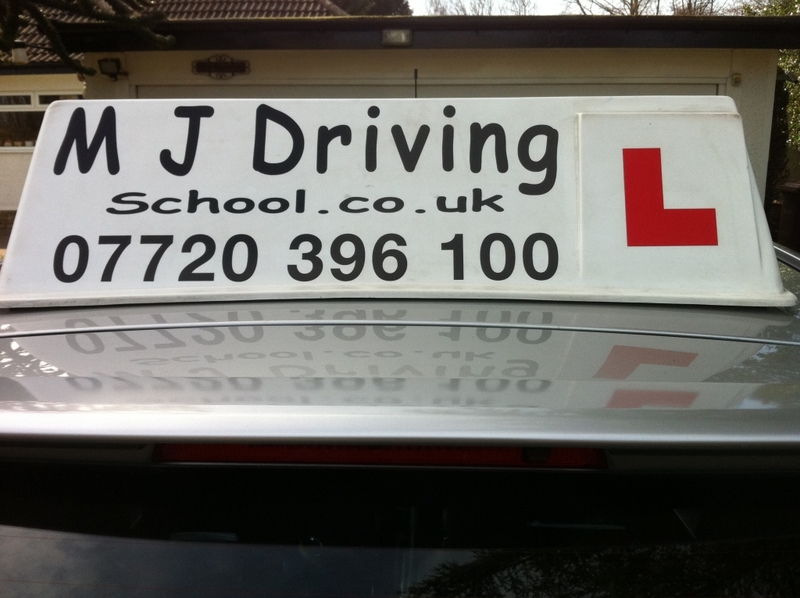 Each Driving School or Driving Instructor Listed will have either a website link, an email or telephone contact detail for you to easily get in touch with them directly. 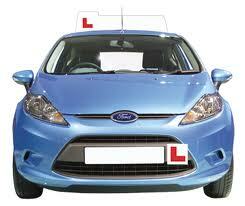 It is wise to consider several things when choosing who to learn to drive with.